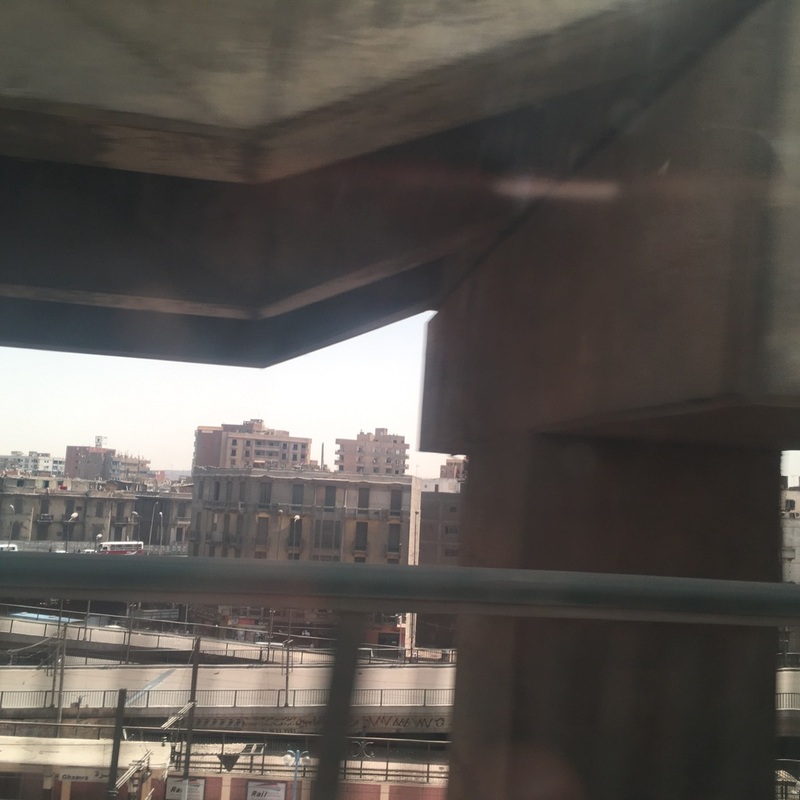 My expectations of what Cairo would be like were so different to the actual experience (based on having been here for a day). As soon as the plane flew over Giza heading into Cairo international airport, I started to feel a lot of confusing things. Okay, I'll admit, a lot of these were probably self induced because I tend to get overly excited about things and attach deep emotions to experiences....alas! 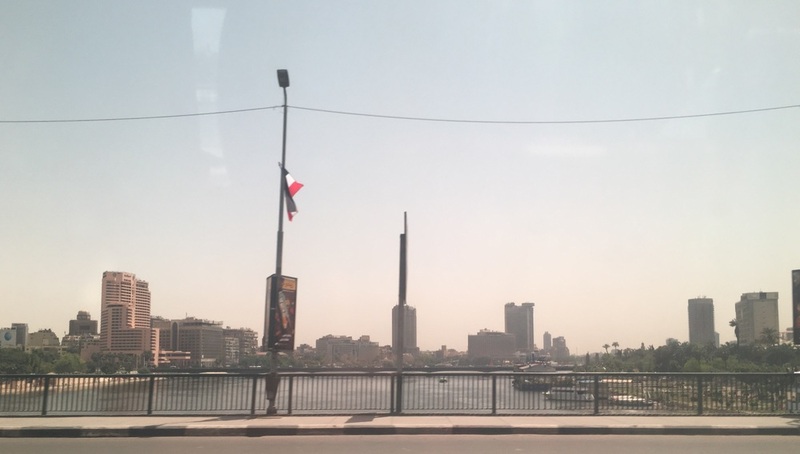 So this is how my day went; at the airport we were greeted by friendly staff who all began the conversation with "Welcome to Egypt, welcome to Cairo." This would be a theme which would continue throughout the day.....at the restaurant, the hotel, the cellphone shop where we got our local sim cards, as soon as we had been greeted & asked our names, a "welcome to Egypt" followed without a doubt. One thing that stuck me about this place is the amount of buildings everywhere. Cairo is literally packed with old buildings, some seemingly stacked on top of each other, some looking abandoned.......but all high and tall as if reaching for the Egyptian sky itself as they provide shelter to 25million odd Egyptians. Egyptian architecture is well known for its array of diverse structures. It's difficult to describe the landscape of Cairo as beautiful. Interesting, yes.... and this is because it hooks you in & leaves you asking all sorts of questions. You can definitely see the results of the accelerated population growth of the past 60 years through massive cheap buildings.....a real sandy concrete jungle. Many frown upon these quick & bulky buildings stating that they cheapen the city. Most of the architecture downtown does not resemble ancient Egyptian architecture or even Islamic architecture; exemplified by domes, arches & beautiful mosaics as you might expect. A lot of it is 'Modern' & bulky. Cairo.... a city cloaked in history, controversy & unconventional beauty.